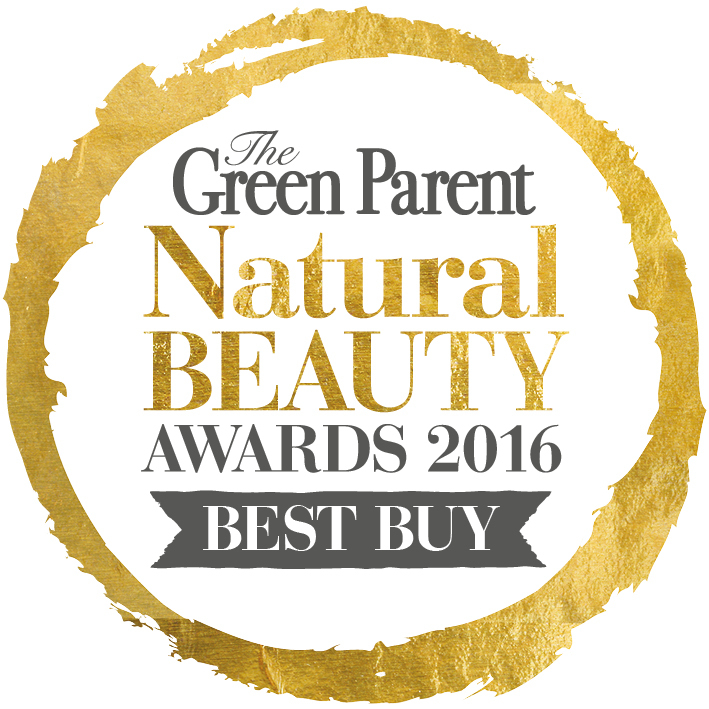 Tints of Nature were recently awarded the 'best haircare' range at the Natural Health International Beauty Awards 2016 and now their Hydrate Conditioner and Hydrate Treatment have both been awarded as 'Best Buys' in The Green Parent Natural Beauty Awards 2016. The Green Parent are the UK's leading lifestyle and natural parenting magazine and their annual natural beauty awards are voted on by a panel of testers. You may recall that I recently tried out and reviewed a dry shampoo by Tints of Nature and I was so impressed by it that I was keen to try out some other products from the range, particularly the recent award winners! I was sent both of the award winning products and the accompanying Hydrate Shampoo in order for me to be able to experience the best results possible from using all of the products together. I was really excited to use this haircare range and experience the impressive results for myself. Tints of nature pride themselves on being a natural, cruelty free and vegan hair colour & haircare range. Where possible they use completely natural and organically certified ingredients which makes them a great choice for anyone who cares about not putting too many damaging chemicals on their hair and body. All of the Tints of Nature products are also made right here in the UK and I personally love to support the homegrown smaller independent brands, especially when their ethics are in line with my own. The Tints of Nature Hydrate Conditioner not only nourishes and moisturises your hair but it has also been specially formulated to keep coloured hair locked in for longer. Where as a lot of other conditioners may contain silicones which can coat the hair and cause product build up, this conditioner is made from completely natural and certified organic ingredients. It therefore really couldn't be any better for your hair! Among the ingredients it contains aloe and camomile flower which are both natural scalp soothers and moisturising. The Tints of Nature Hydrate Treatment is designed for anyone who suffers with dry and damaged hair. It's also advised to use on hair before colouring for even more outstanding results. Just like the regular Hydrate Conditioner, this conditioning treatment also locks in hair colour and reduces colour fade which is great for anyone who has coloured hair and works even better with the Tints of Nature hair colour range. When using this Hydrate Treatment you have to apply to clean towel dried hair, comb through and leave in for fifteen minutes. Afterwards you simply rinse the treatment out and finish with the hydrate conditioner. This obviously means that your usual hair cleansing routine may be prolonged in order to use this treatment but for me it's proven great for occasional use and in order to give my hair that extra conditioning boost it so often needs. The results were pretty impressive and I can firmly say that my hair felt noticeably softer and shiny after using. I have recently suffered with a dry and itchy scalp and I was surprised by just how soothing this treatment was when I applied it to my hair. My scalp felt instantly relieved and cooler. Another unexpected result from using this treatment was that my hair felt a lot thicker once I dried and styled it. I am always striving for thicker fuller hair so this made me very happy. This is definitely a product I can see myself using as part of a relaxing pamper evening in the bath tub or just before a special occasion when I know i'm going to need a good hair day. I'm really pleased to have had the opportunity to try out all of these products as they really are quite special and it's great to be introduced to a new cruelty free and vegan friendly brand which I can share with all of you on my blog. Have you tried anything from the Tints of Nature haircare range yet? * These products were sent to me for review purposes. All views and opinions expressed within the blog are my own.